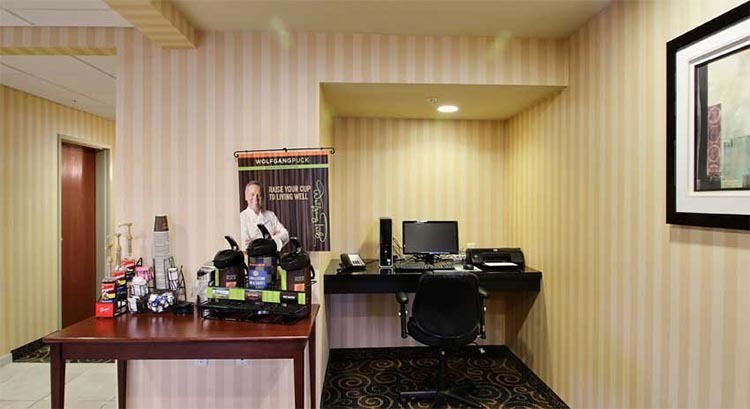 At the Boarders Inn & Suites in Oshkosh, Wisconsin you will feel at home with Microwaves, Refrigerators, Luxury Linens, Wolfgang Puck Coffee, and Flat-Panel Televisions in every guest room. We offer our guests the amenities and services they need with 24-Hour Wolfgang Puck Coffee Service, Complimentary Hot Breakfast Buffet, Guest Laundry, 24-Hour onsite Convenience Store, Fitness Center, High Speed Wireless Internet Access, onsite Beer and Wine Bar, and so much more! 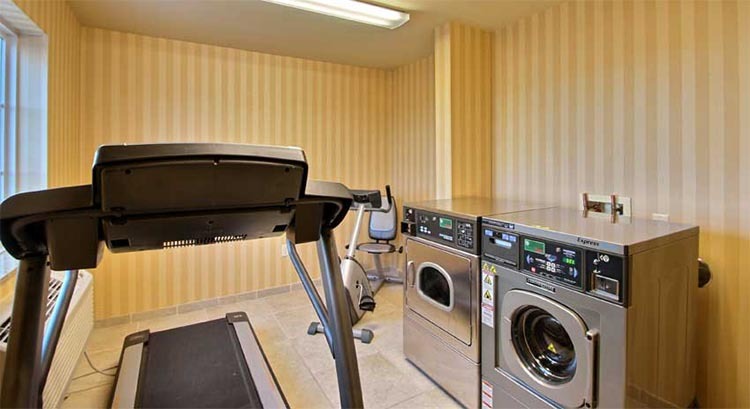 At the Boarders Inn & Suites, you will receive, “Big City Quality, Small Town Values…” each stay. Make your reservations today. 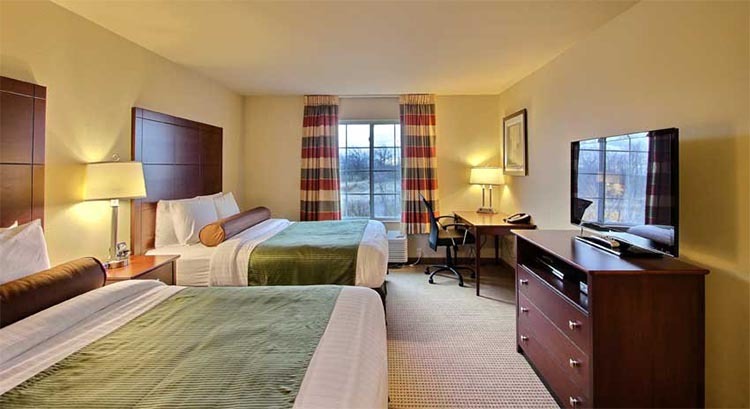 At the Boarders Inn and Suites, our cozy and spacious guestrooms let you unwind, relax, and rest peacefully. 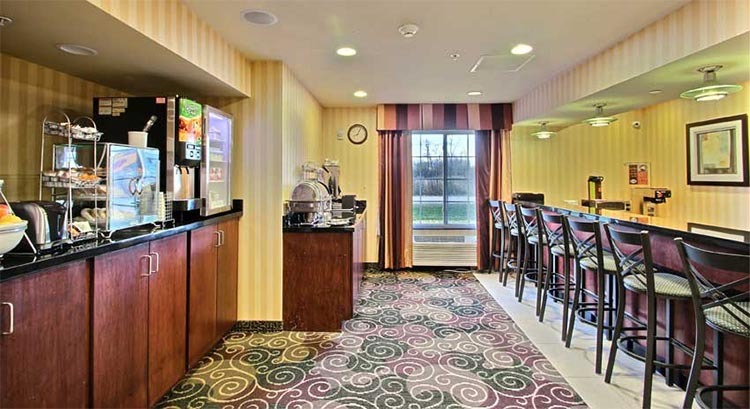 Start your day in Oshkosh with our delicious complimentary breakfast. The Boarders Inn and Suites in Oshkosh offers a variety of nearby dining options, attractions, and businesses. To book Oshkosh for a large group, please fill out the form below. This will go directly to the hotel and they will contact you.